Tijs Michiel Verwest OON, better known by his stage name Tiësto, is a Dutch DJ and record producer from Breda. He was named "the Greatest DJ of All Time" by Mix magazine in a poll voted by the fans. 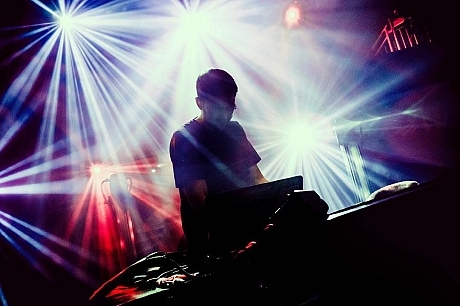 In 2013, he was voted by DJ Mag readers as the "best DJ of the last 20 years". What So Not is an electronic music project by Australian record producer Emoh Instead, and formerly a duo with record producer Flume. What So Not has toured the world, playing in various festivals, including Coachella Valley Music and Arts Festival, Pukkelpop, Ultra Music Festival and Lollapalooza. 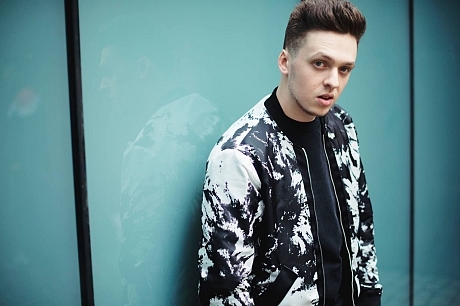 Felix Kurt Jähn, known professionally as Felix Jaehn, is a German DJ with some maltese roots and record producer specialising in tropical house. Jaehn was born in Hamburg and raised in Schönberg, near Wismar in Mecklenburg-Vorpommern, Germany. He took violin lessons at age of 5 and began his DJ career at 16. Based in Toronto, Frank Walker is an EDM DJ who produces yearning, melancholy dance-pop with an emphasis on vocals and arresting melodies. He began mixing progressive and big room house while in college, and started a podcast series called Reflections in 2014. After producing a few remixes, he started releasing original material in 2016, starting with the Nocturnal EP. While two of the EP's tracks were instrumentals, lead track "All I Want" was an urgent dance-pop song which signaled the direction Walker would take with his subsequent work. 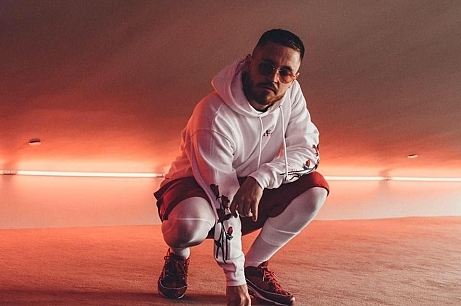 Following singles "Toes" and "Run with the Real," Walker's 24 EP arrived in 2017, focusing less on club tracks and more on radio-ready tunes. Javier Falquet is the name of the man behind GARABATTO (a.k.a. Sahe), an electronic music producer based in Spain that combines his love and knowledge of music with an innovative and unique sound. As a drummer and pianist he knows perfectly where is the perfect combination of catchy melodies with powerful and solid drops that can be recognized along his really wide genre variety. Lewis Shay Jankel, known by his stage name Shift K3Y, is a British DJ, record producer, singer and songwriter, from London. He is best known for his 2014 singles "Touch", which peaked at number 3 on the UK Singles Chart, and "I Know". 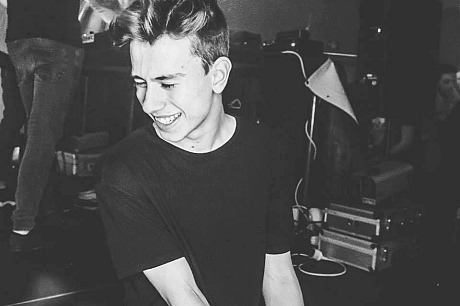 Fresh out the cold north, comes a talented young Dane taking the electronic music scene by storm! 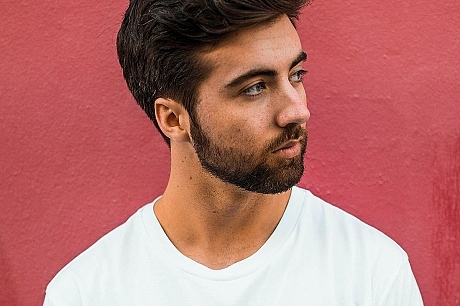 At the tender age of 22, Toby Geen has already amassed over 100 million streams and managed to release his music on the most in demand electronic labels in the world including Spinnin, Dim Mak & Monstercat along with heavy weight imprints like Tiesto’s Musical Freedom, Hardwell's Revealed Recordings, Don Diablo's Hexagon, and Sander van Doorn’s Doorn Records. Jonas Engelschiøn Mjåset (Asker, 8 september 1996), beter bekend als Jonas Aden, is een Noors EDM-producer en dj, afkomstig uit Oslo. 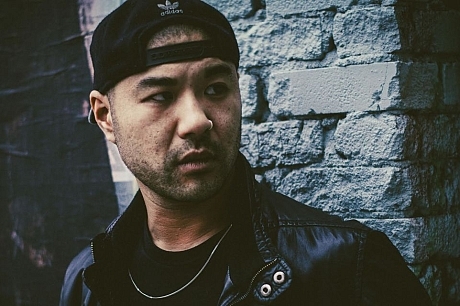 Danny Chien, better known by his stage name Wax Motif, is an Australian DJ and producer based in Los Angeles, United States. 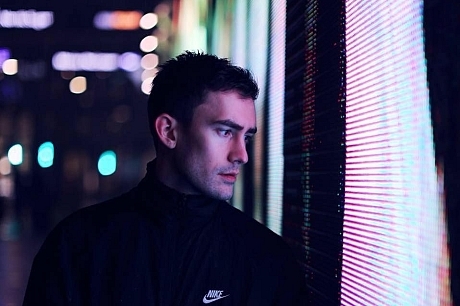 David Orenes conocido artísticamente como Wrexter, es un DJ y productor Español con residencias en dos de los clubes más importantes de Barcelona; Sutton y Shoko. En 10 años de carrera ha desarrollado un estilo único que lo ha llevado a compartir escenario con Dj’s como:The Chainsmokers, Avicii, Madeon, Borgeous, Oliver Heldens, Kaskade, Krewella, MAKJ, Dimitri Vegas & Like Mike, Laidback Luke, Thomas Gold, Sander Van Doorn, Nicky Romero, Nervo y Marshmello, entre otros. 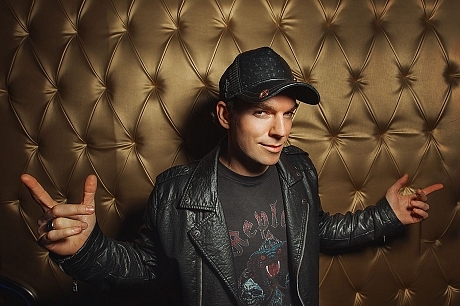 Elliot Reibman, better known by his stage name REEBS, is an American DJ based out of the United States. As a student who attended AbroadFest in 2017, we are so excited to have him back as a performer! 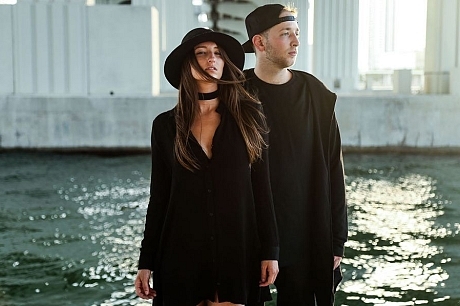 Bonnie X Clyde (stylized as BONNIE X CLYDE) is an American electronic dance duo formed in 2015 by Daniel Litman and Paige Lopynski. The duo originates from Fairfax, Virginia but started BXC in Miami, Florida and are now based in Los Angeles, California. 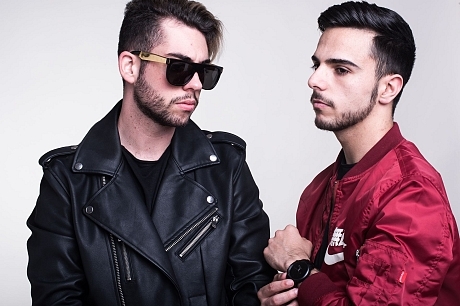 The group fuses electropop, synthpop, house and trap music in their sound. After releasing their song “Rise Above” they followed it up with their song “Bass Jam” which went #1 on Sirius XM. BOXINBOX is an electronic music producer that stands out for having developed a unique and powerful sound that has proven to be extremely effective in streaming platforms. His single "Black and White" achieved more than 60 million streams on all platforms getting top viral in Spotify in countries like Spain, Norway, Chile, Turkey, México, Indonesia among others... Doing it to number 25 on the Global Viral 50 worldwide. Adam Kahati is not your average college kid. 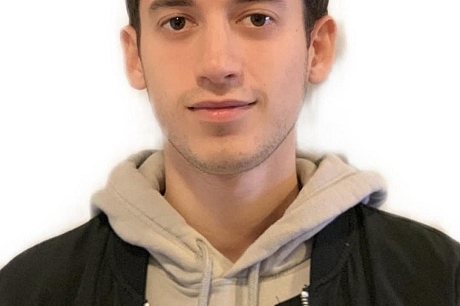 A New York native and junior at the University of Maryland, College Park, Adam has seen early success during his first year in the industry. 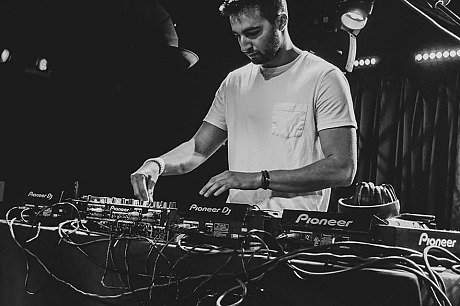 With remixes receiving support from artists such as The Chainsmokers, Lost Kings, and Kapslap, to performing internationally at highly acclaimed clubs alongside Dada Life, Valentino Kahn, Steve Aoki, Two Friends, and Matoma, Adam has been off to a strong 2019. A pianist, guitarist, and songwriter, Adam is continuing to shape his craft and connect with fans across the world.